Refine or develop your golf techniques in a fun and relaxed environment. Refine or develop golf techniques in a fun and relaxed environment. Each lesson of the series will focus on full swing, short game and important rules of golf with the aim of getting you into golf at a recreational level. The Beginner Series Level 2 program is the next progression from Series 1, or the starting point for an intermediate golfer with playing experience. This program is focused on further development of all areas of the game however video analysis and skills testing is incorporated. By the end of Series 2, you will gain the expertise and knowledge required to pursue enjoyable recreational or competitive golf. PLEASE NOTE - If only 1 person is booked for lesson, lesson time is reduced to 30 mins. If there are 2 participants booked, class time is reduced to 1 hour per session. This 3-week program usually commences on the first week of every month. 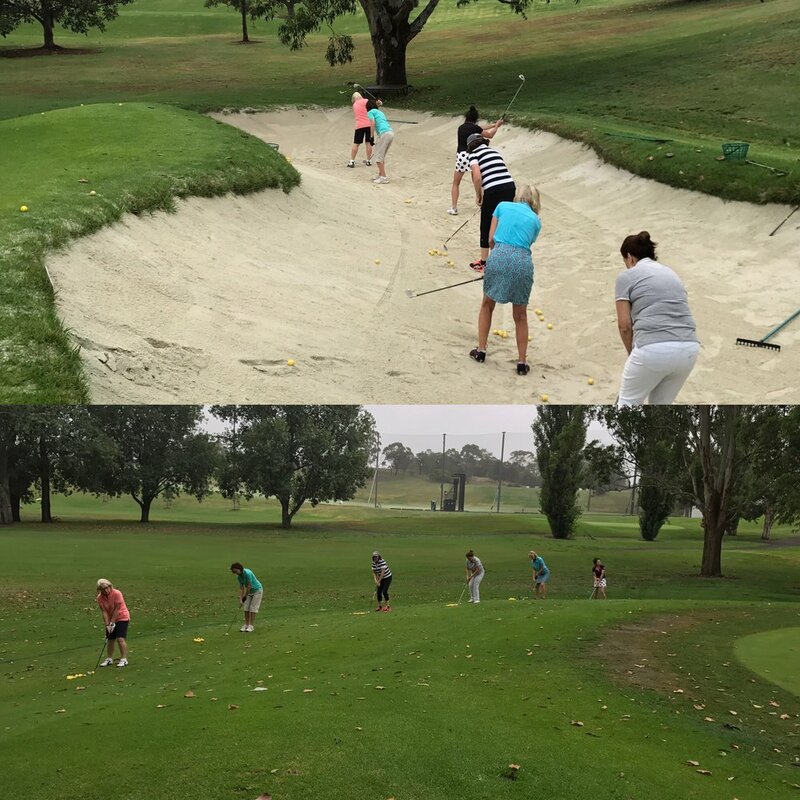 To confirm program start dates, call the Sydney Golf Academy on (02) 9662 5109. Call the Sydney Golf Academy on (02) 9662 5109 and sign up today! The perfect progression from the Beginner Level 1 series (3 x 90 mins). Read what students say about Bobby’s relaxed coaching style, easy-to-understand instruction and ongoing communication.